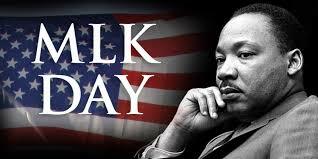 The Dr. Martin Luther King, Jr., Annual Awards Ceremony will be Monday evening (Jan 21) at 7:00 pm at Morning Chapel Missionary Baptist Church on Fuller Street in Sulphur Springs. The event is organized by Dr. Lavelle Hendricks and the entire community is invited to attend the free celebration of the life of Dr. King. Texas A&M-Commerce President Dr. Mark Rudin will be Master of Ceremonies. More than 50 local residents will be honored at the event.